The Schaeffler Group is a global supplier to the automotive sector and industry. Its automotive know-how goes well beyond supplying original equipment. Its Automotive Aftermarket division offers comprehensive expertise in the development of repair solutions for the automotive spare parts market. It also has a large portfolio of tailor-made special tools, provides support in their use, and delivers technical information about them. Today’s modern vehicles are equipped with ever-more complex technologies, making the use of special tools to repair them virtually unavoidable. Simple replacement of a self-adjusting clutch – the special tool is essential for repair because it allows installation of the clutch pressure plate without having to apply any counteracting force. Even the most difficult of repair tasks are fast and easy using special tools from Schaeffler. Every special tool is precision-fit for each application it is used for, and adapted to the work steps of its particular repair procedure. But before a garage professional holds such a tool in his hand, intensive development and collaboration work between engineers, product managers, master mechanics and vehicle manufacturers is necessary. From the idea, to planning, to building the prototype, conducting various trial runs and several rounds of remaking the tool, all the way to making the perfect tool case to hold it. “We want to offer garages the best-possible support for their repair work,” says Petri. For this, Schaeffler got GEDORE onboard, a tool manufacturer that can look back on about a hundred years of engineering expertise. This company is one of the world’s quality leaders for professional hand tools. “It’s important to have a dependable development partner at your side that has the same standard of quality that we have,” says Petri. The idea for a new special tool usually comes about at the start of mass production. When a new product for an original-equipment manufacturer rolls off the production line at Schaeffler, this marks the start of work for product managers and vehicle technicians at the Automotive Aftermarket division. For this new product, they begin developing a repair solution and – if needed for repair – a tailor-made special tool. At the same time that they made the repair solution for the dry double clutch, for instance, the Aftermarket experts made a modular-designed special tool assortment available for it as well. To develop this double clutch tool, a visit to the test engineers in Bühl, Germany was on the agenda first. Here Schaeffler produces transmission components and systems under its LuK brand. Together with colleagues from the original-equipment team and GEDORE, the Automotive Aftermarket tool specialists got an impression at the plant of the new double clutch and gathered information about its technical attributes. “A good and close collaboration with our colleagues direct from the Product Line team is enormously important,” says Petri. “Bringing together product and repair expertise is the key to success.” Fundamental questions needed to be answered at this stage. Like how can repairing the double clutch be made as simple as possible? What tools are required for professional disassembly and installation, and what should they look like? What other vehicle applications are planned and can we already consider them in our development? Working with test engineers at the Schaeffler plant in Bühl, Germany, the tool specialists got detailed insight into the technical attributes of the double clutch. The Automotive Aftermarket tool specialists conducted extensive testing of the prototype on a test transmission. 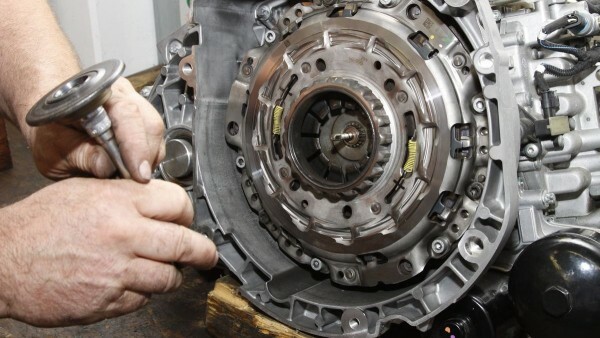 The developers from GEDORE – located in Donaueschingen, Germany – and the Schaeffler experts then conducted disassembly and installation of the clutch on a test transmission. 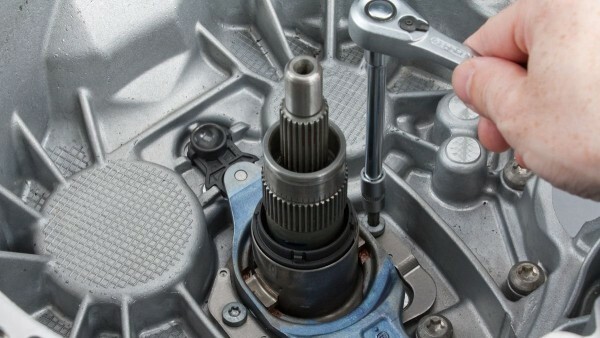 For this, they used different tools from their inventory to assess how the new tool could be combined with the existing double clutch tools from the Automotive Aftermarket division or enhance one of them. Based on this, they created an exact requirements catalog. After extensive trials and stress testing, GEDORE built a prototype. 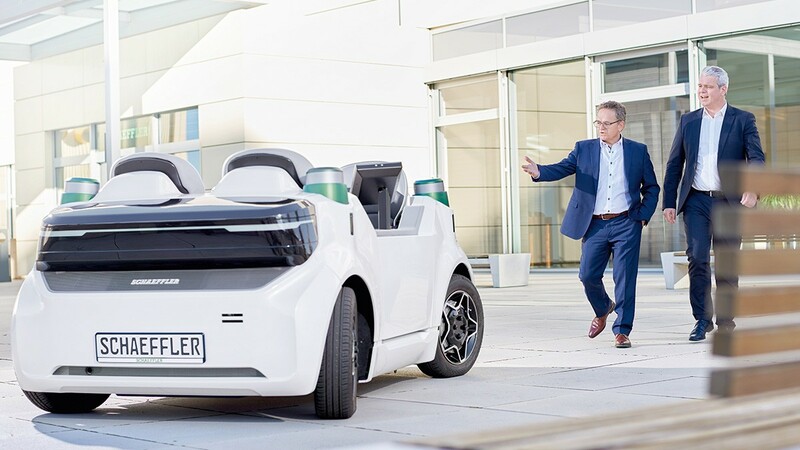 The tool specialists from Schaeffler’s Automotive Aftermarket division then did extensive testing of this prototype at their own garage, and conducted different disassembly and installation trials directly on a vehicle. In close cooperation with this team, the tool manufacturer fine-tuned the prototype in a step-by-step process, until the special tool met all requirements and allowed an optimal disassembly and installation of the double clutch. Sometimes several adaption and prototype-construction phases are necessary until GEDORE is able to manufacture a fully-functional sample tool. This is almost completely identical to the later original, and is used by the technical trainers from Schaeffler for initial practice tests, and for creating the technical documentation and repair videos. Only after the advanced prototype has passed all tests and repair trials, does it go into production. 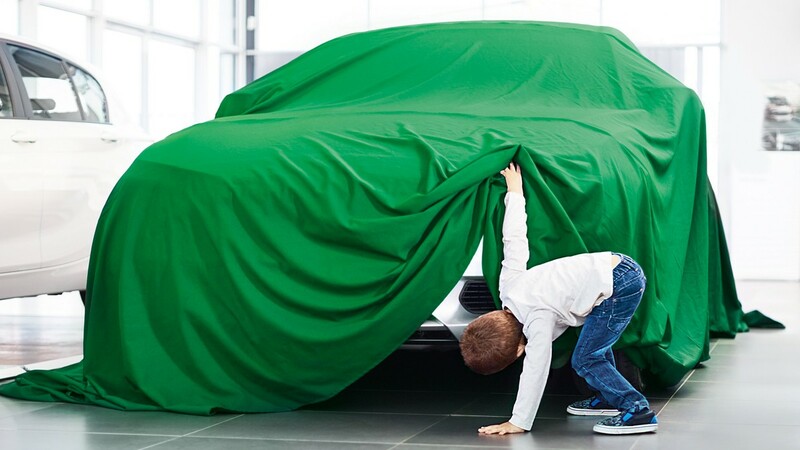 But the work of the Automotive Aftermarket experts from Schaeffler is not over by a long shot. 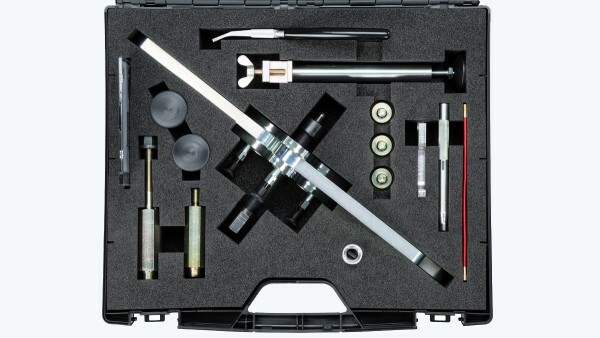 The special tool, with all of its necessary accessory parts, must be stored in a precision-fit case that secures it during transport. At the same time, garage professionals should be able to remove it from its case in a logical sequence when using it as well. So making of the tool case is also a question of detailed work, in order to ensure that every part is placed correctly and embedded inside the case in stable padding. On the USB stick included with the tool, the experts deliver technical brochures and installation videos as well. Our special tools are thought-through down to the smallest detail. Repair directly on the vehicle can be carried out fast and simply using the tailor-made tool with its accessory parts, without affecting surrounding components. It saves garage employees time and helps them avoid mistakes in installation. In addition, the Automotive Aftermarket division also offers many technical training seminars, in which the correct use of its special tools is demonstrated on training models as well. By the way – the special tool for the dry double clutch has a modular design. Vehicle-specific sets can be combined with the basis tool set or as an enhancement to it. This not only means there are no high costs for acquiring a new complete tool set. It also puts garages in a position to react quickly to new vehicle applications on the Automotive Aftermarket, and to stay abreast of the latest technical developments. All parts are precision-fit to be safely embedded in the self-produced tool case. They are also organized in a logical way that makes them easy to remove while working with them.